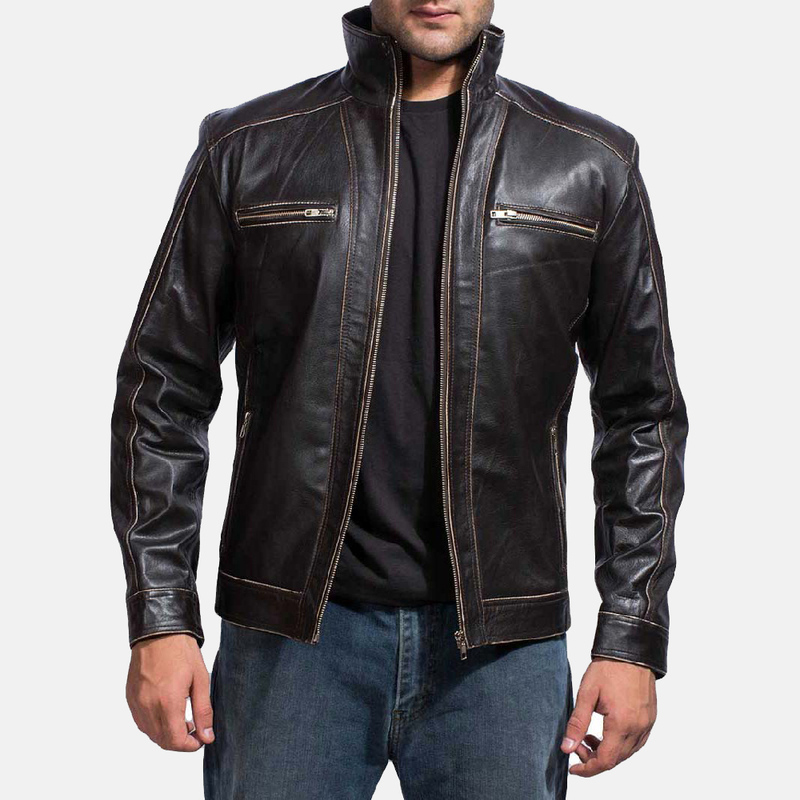 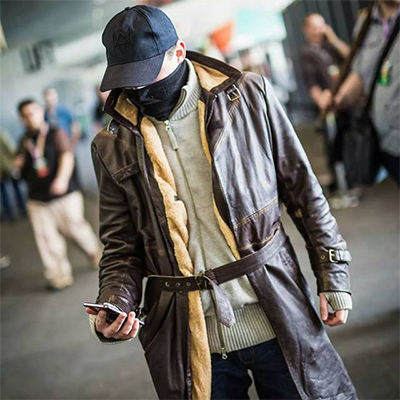 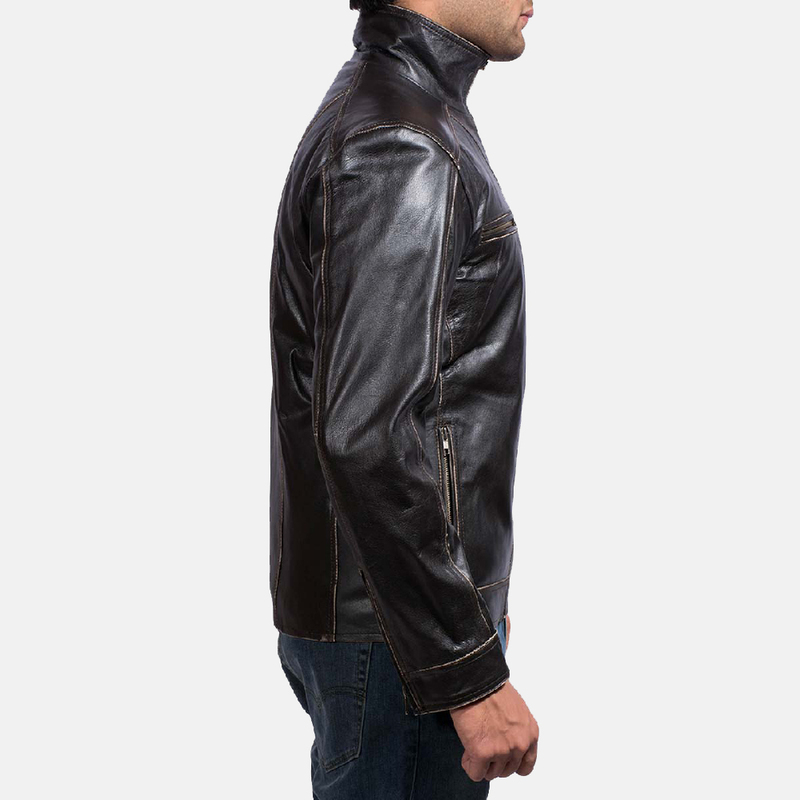 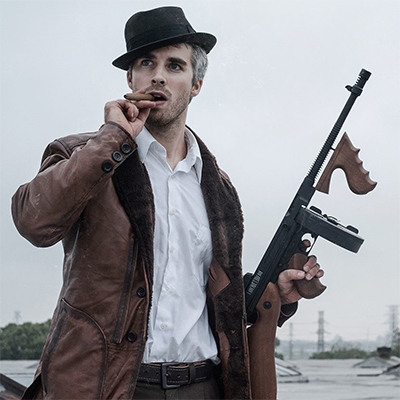 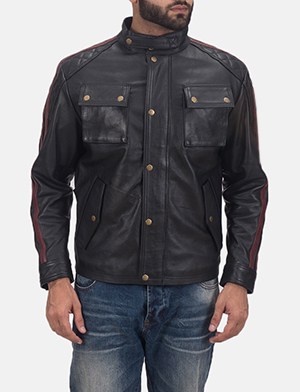 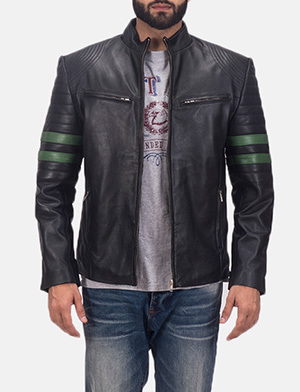 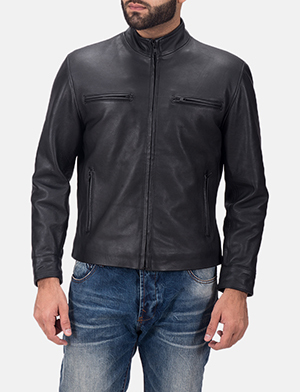 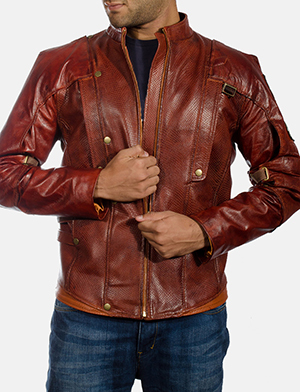 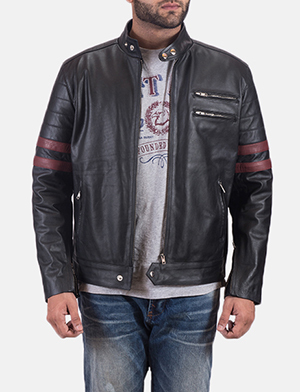 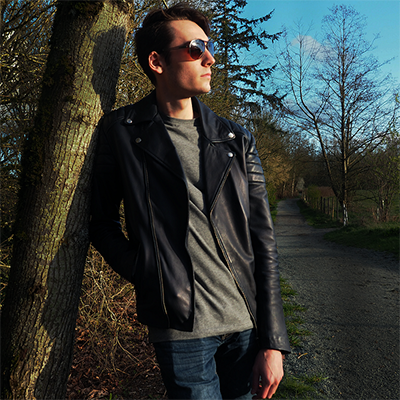 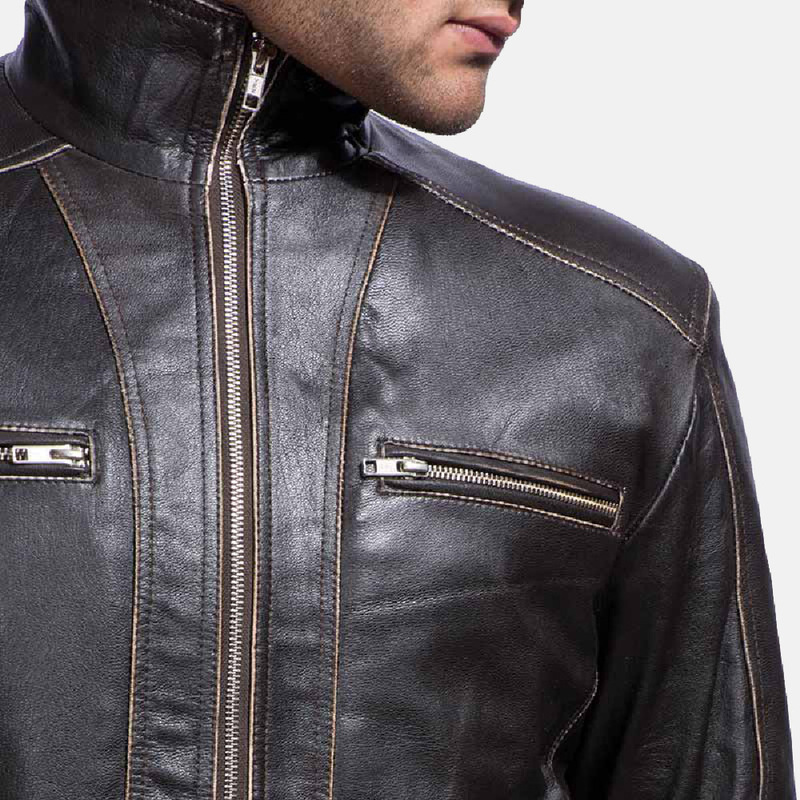 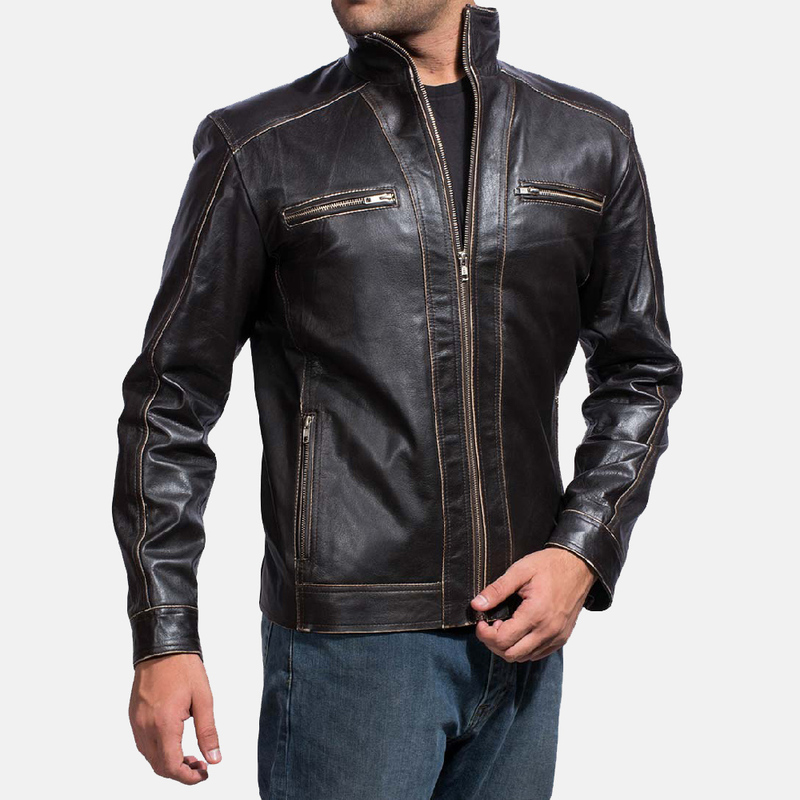 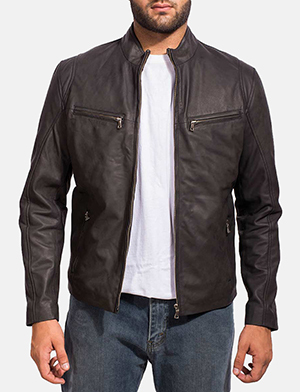 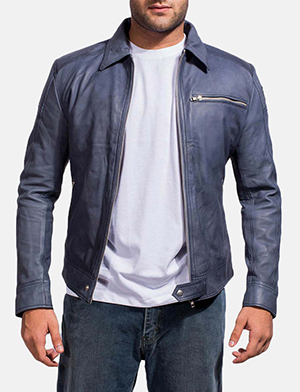 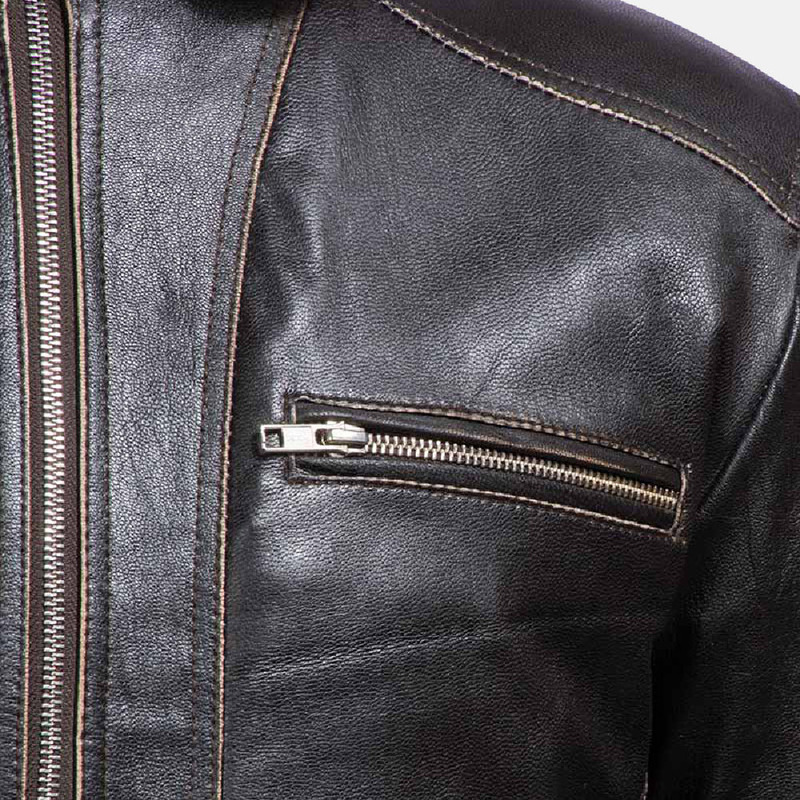 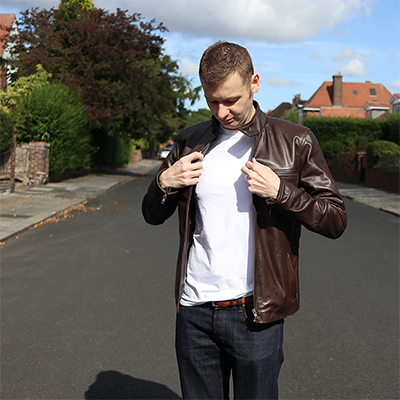 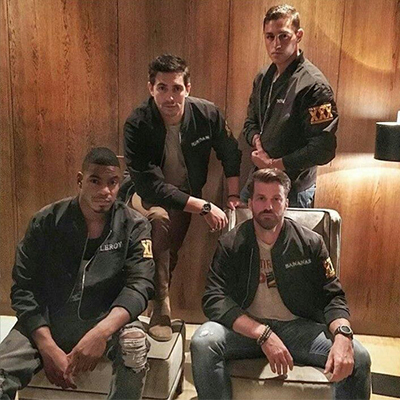 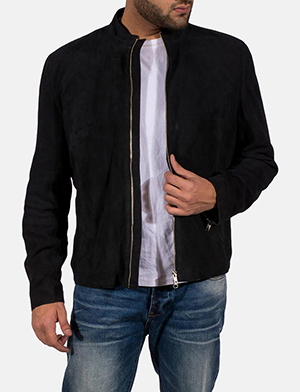 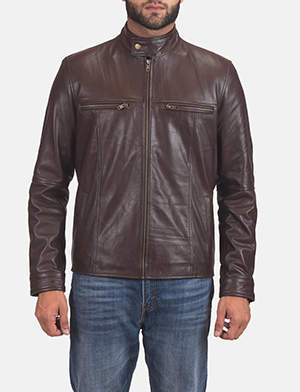 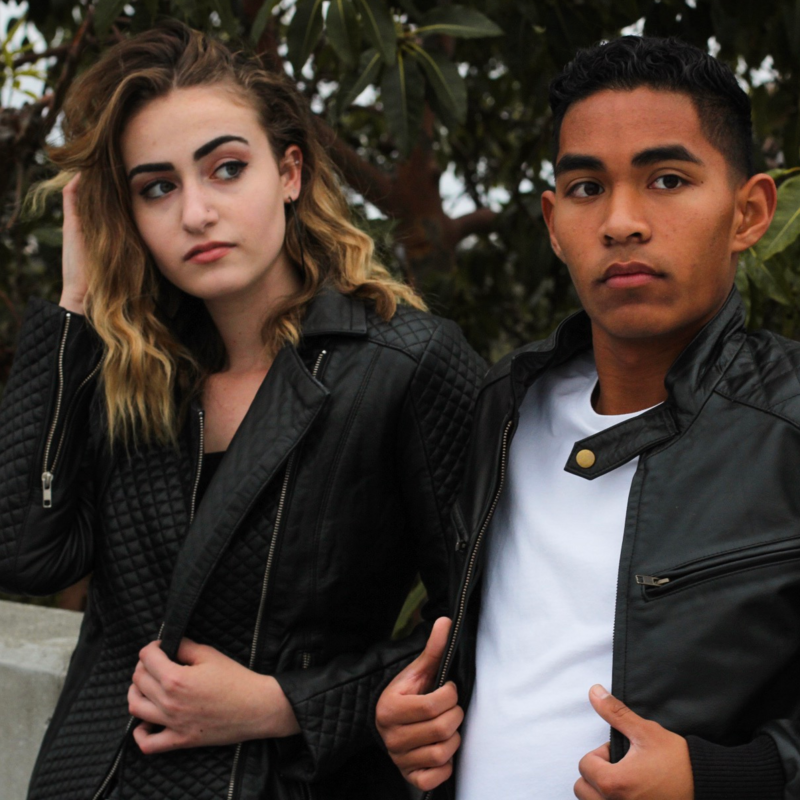 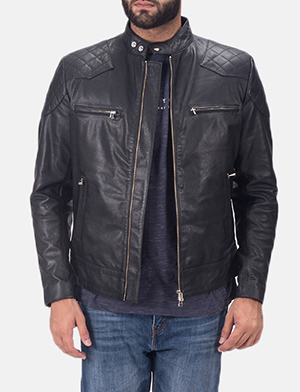 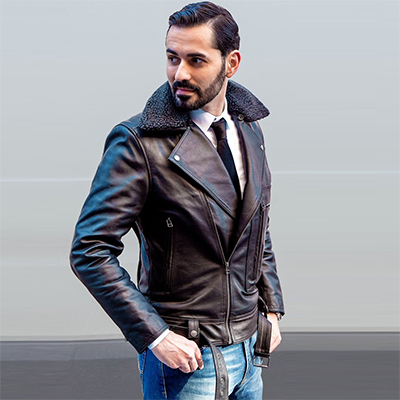 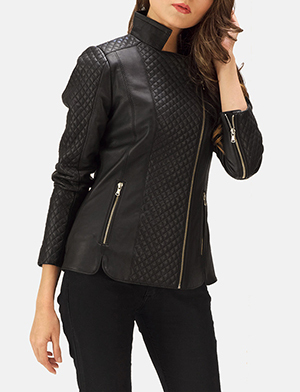 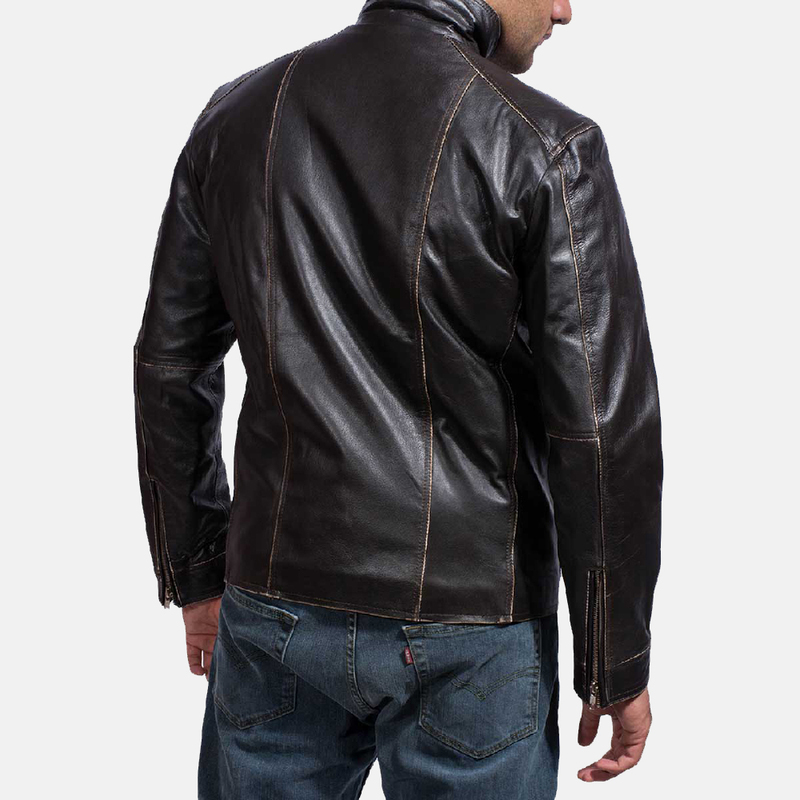 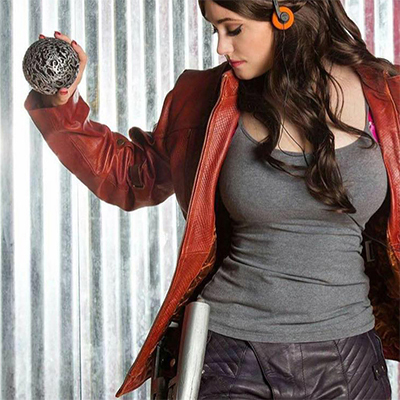 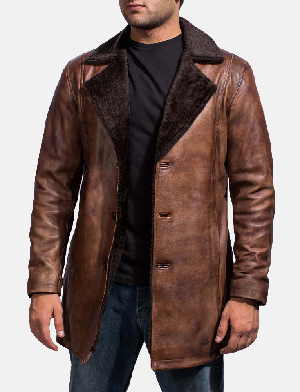 I want to buy Brownson Leather Biker Jacket with following changes. 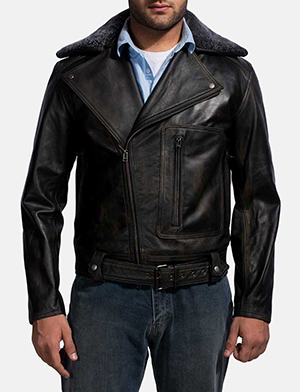 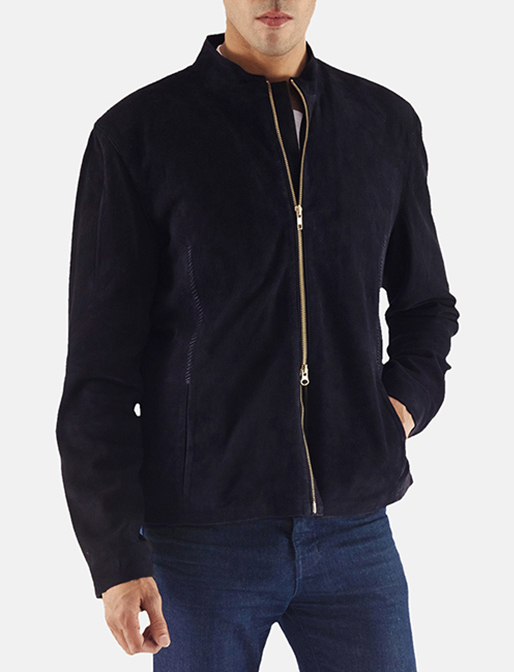 Great jacket - amazing value. 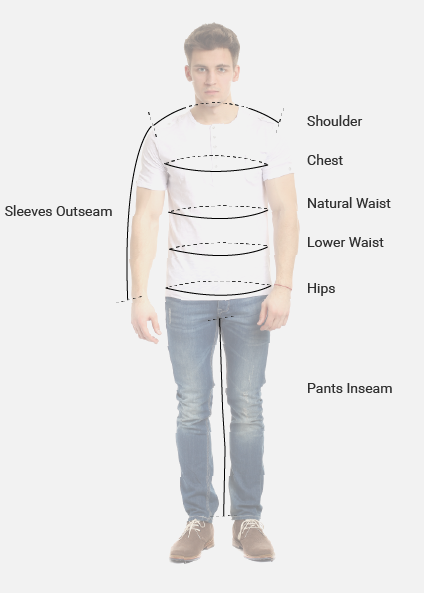 had it made to measurements and it fits perfectly. 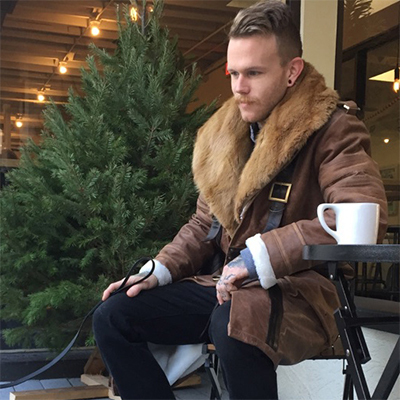 Had it 6 months now. 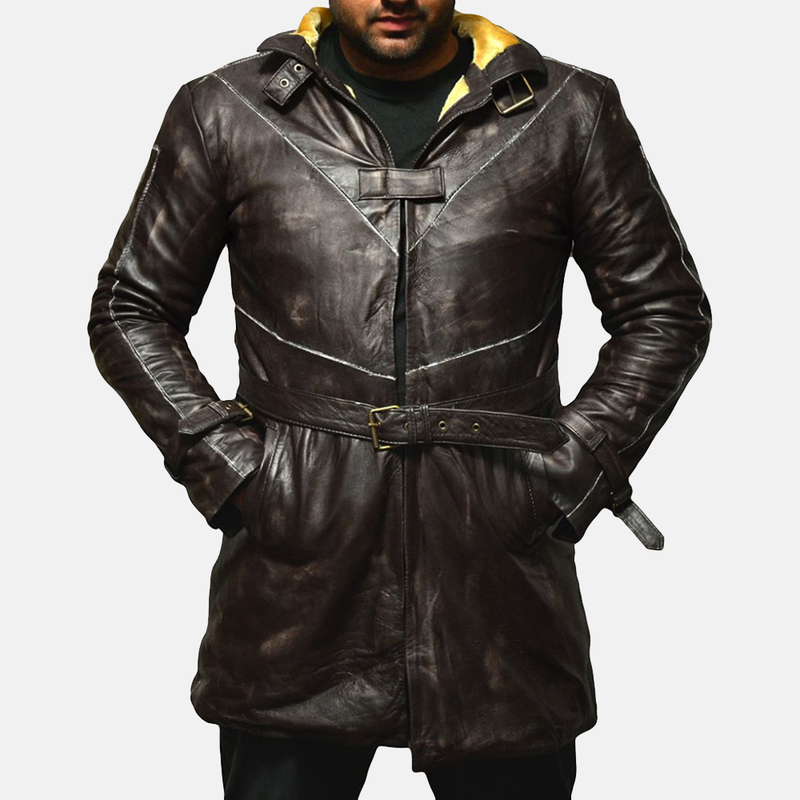 Really chuffed.